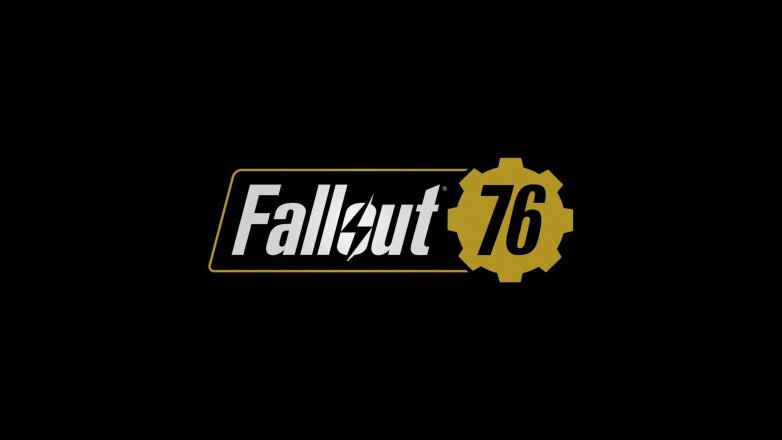 When will Fallout 76 get its PVP mode? What will it be like? Since the launch of Fallout 76, we’ve received lots of feedback from some of our more competitive players who requested greater challenge, fewer restrictions, and more incentives when it comes to PVP combat. With this in mind, we began developing Survival mode, which will bring a new way for you to engage in even more demanding, high-stakes, and deadly adventures in Fallout 76. We’re still hard at work on this mode internally and plan to bring it to the live game in phases as we add more content and features over time. Head to the website for even more information on the mode. No release date for it has been given as of yet.